Experiences: Our employees have over 20 years of experience in manual and CNC machining. We currently have 10 dedicated employees. 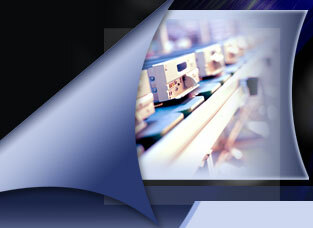 Jaday has operators and programmers on staff to fulfill you needs. Our facility has a high level of expertise in CNC Turning. This is the area that we are proud of and where our quality has never been questioned. We are equipped with 3 CNC Lathes machines and 2 Large Manual Lathes that can meet your turning demands. We use our CNC lathes to do large production runs, while our manual lathes do the low quantity and longer parts measuring up to more than 10 feet in length. We can handle any size purchase orders from prototypes to production.